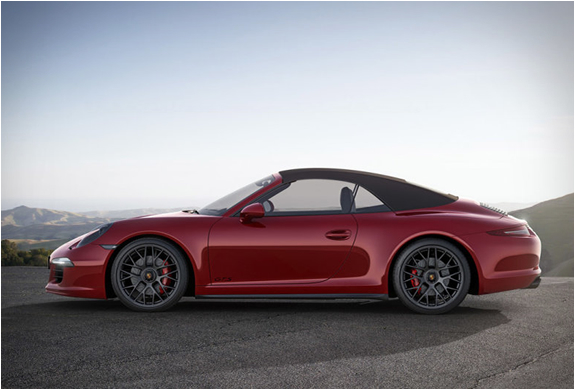 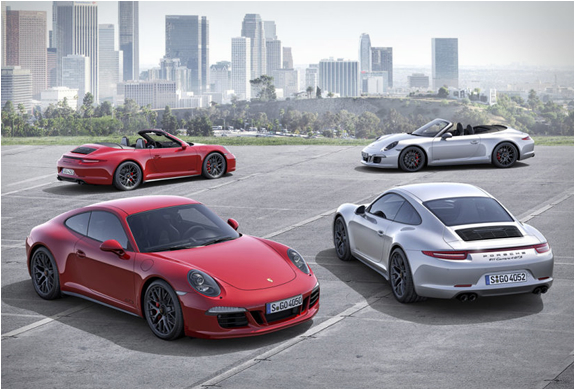 Porsche have unveiled the spectacular 2015 911 Carrera GTS models. 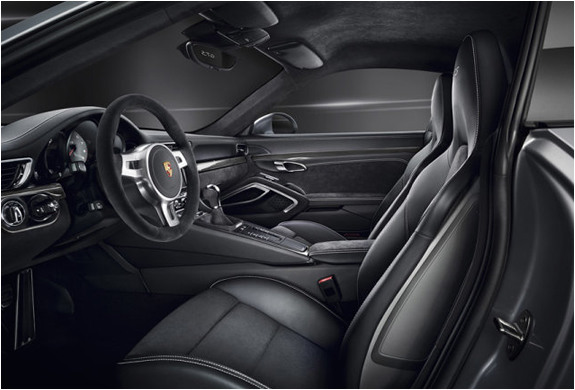 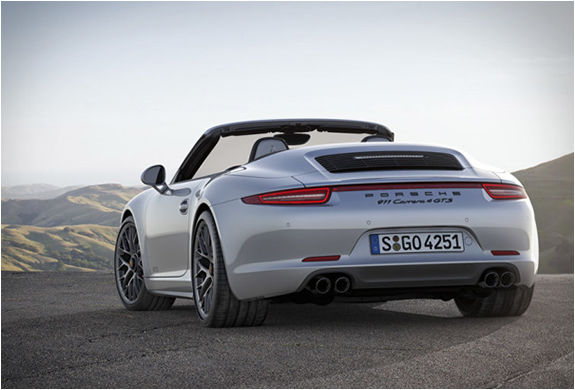 The new 911 GTS version is available in coupe and cabriolet versions, with a choice of either rear-wheel or all-wheel drive, and boasts an impressive 430hp six-cylinder engine capable of hitting 60 mph in only 3.8 seconds, and a top speed of 190mph. 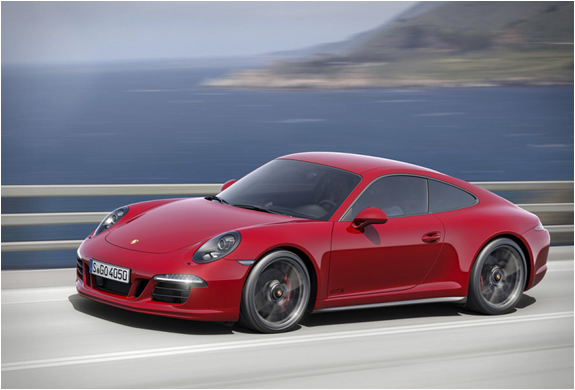 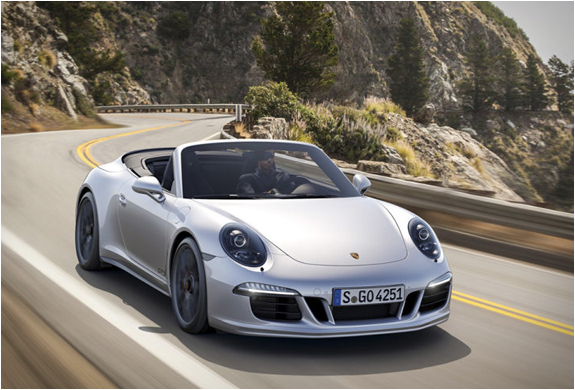 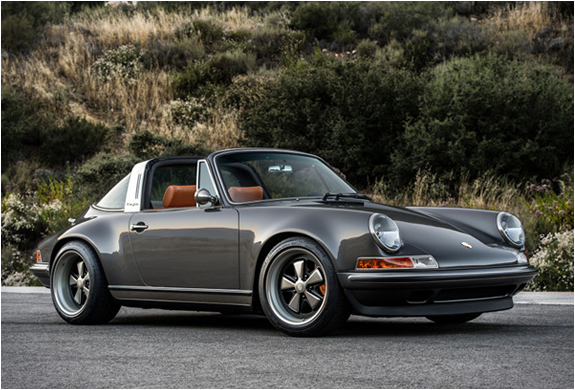 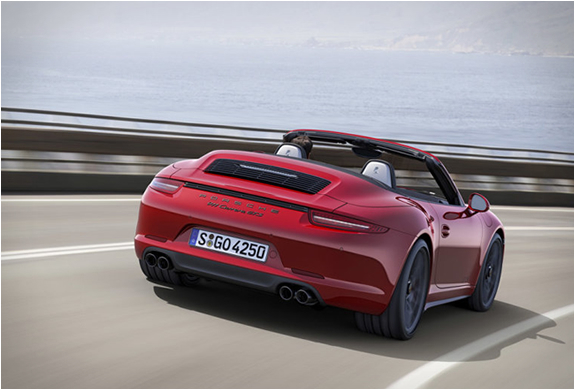 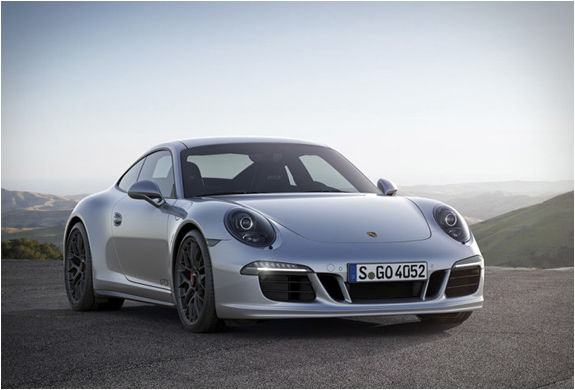 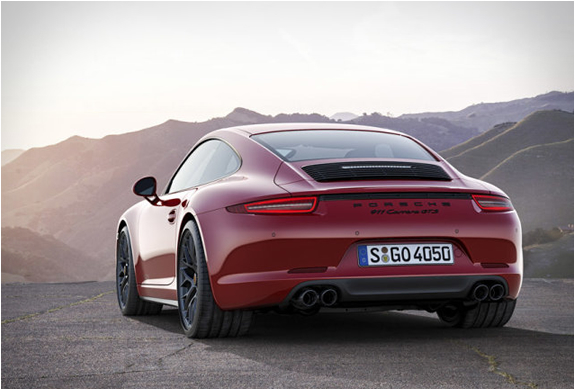 Check out the video of the all new 2015 Porsche 911 GTS after the jump.